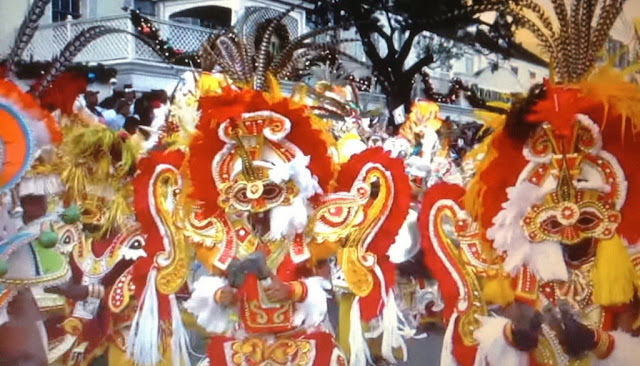 Travel 2 the Caribbean Blog: Bahamas Super Bowl Commercial - Did You See It? Bahamas Super Bowl Commercial - Did You See It? Bahamas Super Bowl commercial most of America did not see . . .
Head over to Sandy Slipper Blog for more info about this commercial - and why you probably did not see this during the game.